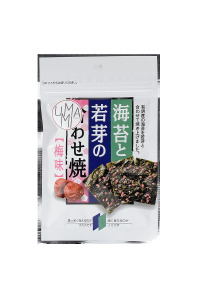 Description : In addition to being rich in trace elements, vitamins and fiber, wakame helps to detoxify the digestive system from heavy metals and toxins. 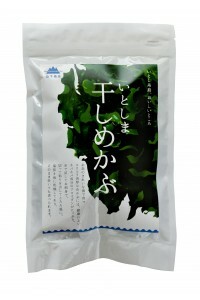 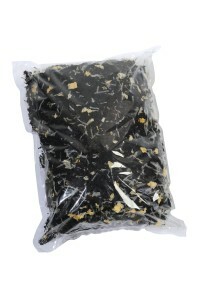 Description : The Mekabu comes from the same seaweed than the wakame. 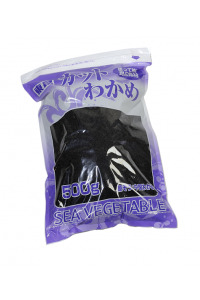 The wakame comes from the leafy part of the seaeed and the mekabu from the roots.